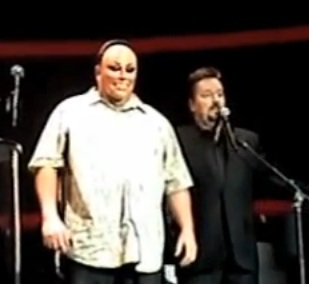 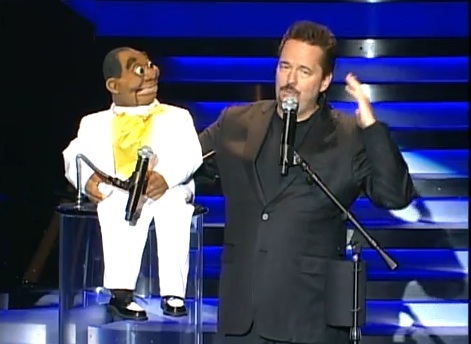 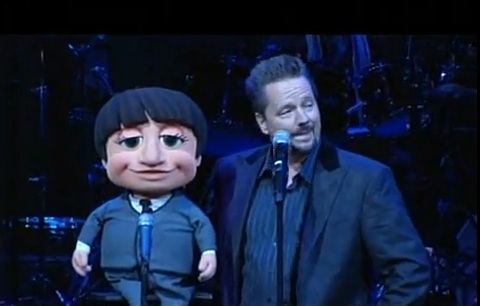 Terry Fator is headlining at the Mirage in a theater in His name, The Terry Fator Theatre. 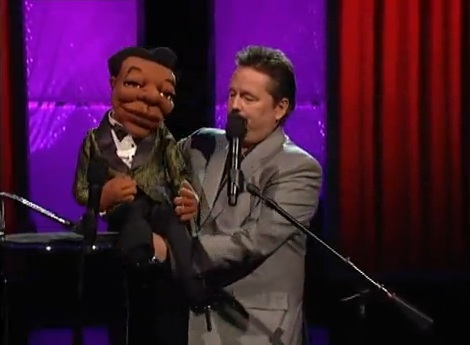 Terry is a ventriloquist, first and foremost but He is also one of the best impressionist You will ever see. 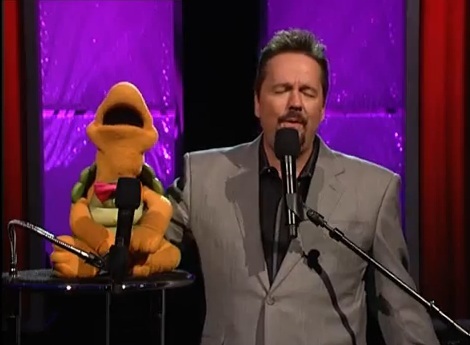 His act is comedy and He could headline on His comedic ability alone but add in some singing and this is one hard show to beat. 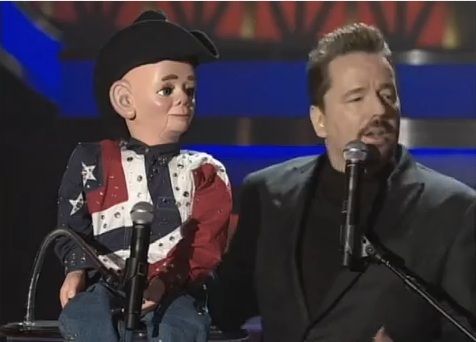 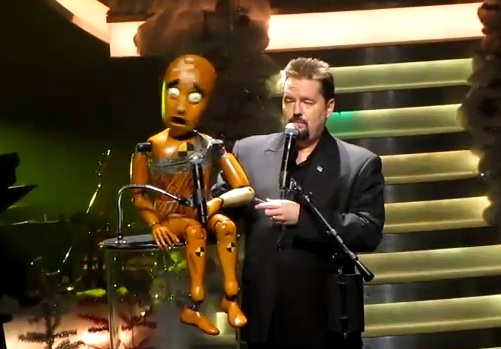 Terry Fator has worked County fairs all over Texas and appeared on just about every talk show that would have Him. 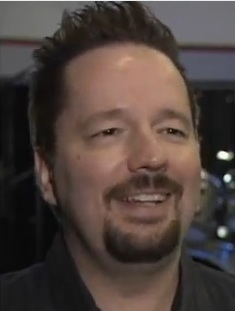 He worked His way up not ever taking no for an answer. 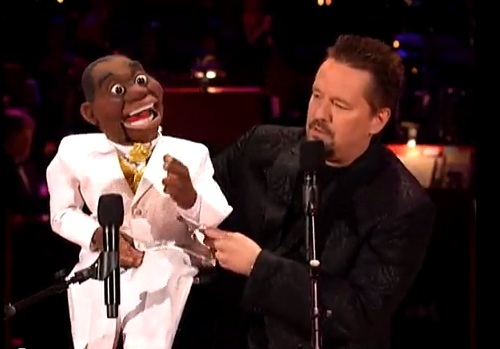 Then He won season two of America's got Talent and the rest is history. 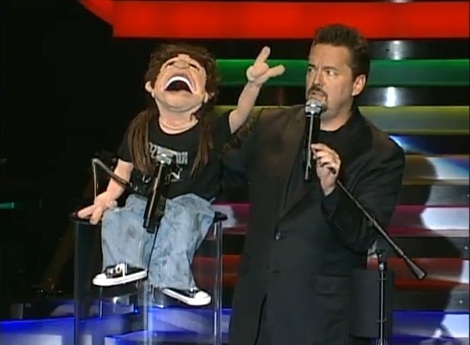 His show is one of the best in Las Vegas.